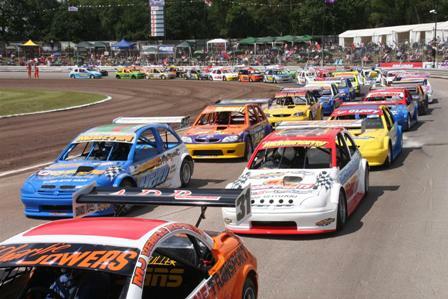 Hot Rods are the absolute pinnacle of the non-contact oval racing classes in the world. There are two types of Hot Rod that Spedeworth/Incarace promote, most notably are their own, the 2ltr class, which is very much the stepping stone to the National Hot Rods, to which Spedeworth is a founding member of the National's governing body. A full field of Hot Rod racing within the confines of a quarter mile oval has been compared to "jet fighters in a gymnasium". 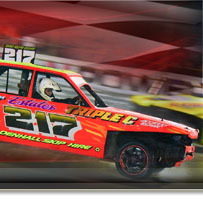 A Spedeworth/Incarace 2ltr Hot Rod is the stepping stone for those drivers aspiring to enter the National Hot Rods, with the costs vastly reduced, reinforcing Spedeworth/Incarace's commitment to low cost racing. As with all Spedeworth/Incarace racing the engine, chassis and tyre choices are strictly limited. 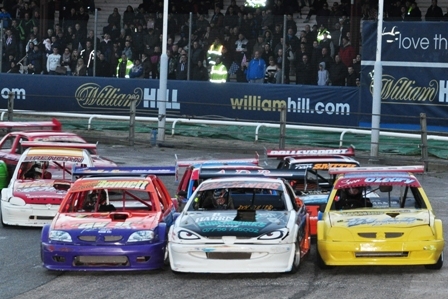 The 2ltr Hot Rods race at both Spedeworth & Incarace raceways across the UK.